It’s not enough to learn for yourself. Others must learn from you, and you must learn from others. This is why it’s important to discuss what you have learned. 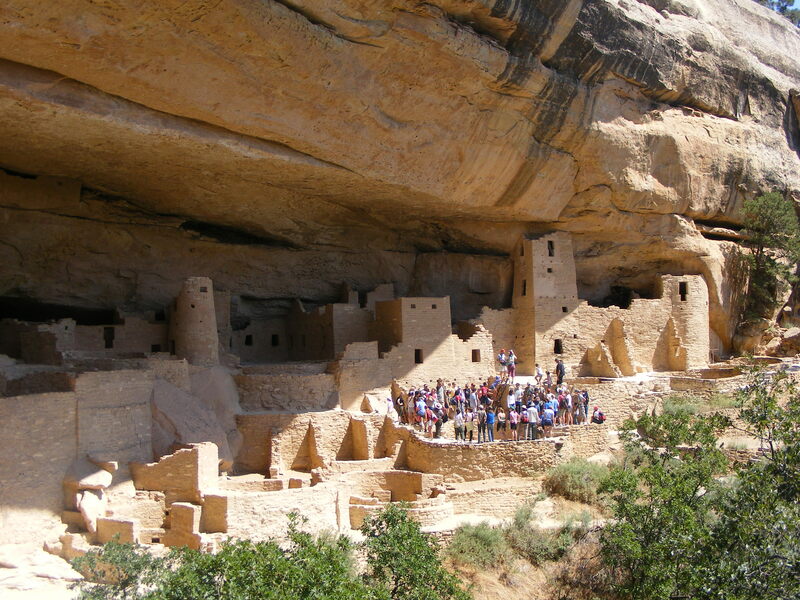 Learning about the death of an indigenous culture at Mesa Verde National Park in Colorado in 2008.